With a background in Graphic Design, Tal graduated from Bezazel Academy of Art and Design in Jerusalem and went on to continue her studies in Italy where she continued to live and work for a further 8 years. Tal’s work has been recognised all over the world (we’re not surprised), from MAXXI museum to Pick me up London. 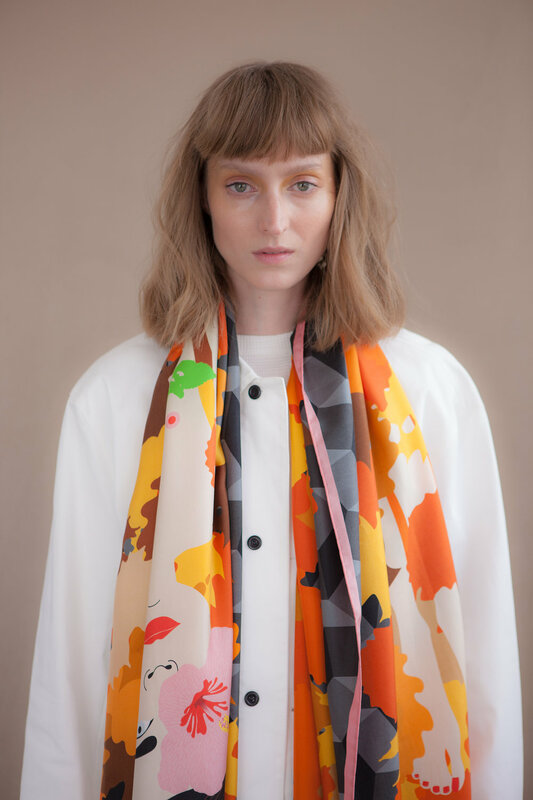 Recognisable for it’s bold and playful designs, Tal Drori is a contemporary brand creating the scarves of dreams. We had a quick catch up with Creative Director, Tal Drori herself to find out her biggest achievements and the best thing about being an independent brand! I’ve been in business for about 3 years! Scarves, patterns, sharp colours (that’s actually four but). Where are you based (studio/home) ? Elephant and Castle, more precisely Walworth, but no one knows where it is when I say that. UX design! I’ still doing it for the time being. What would you say is your biggest achievement whilst running your brand so far? Somehow, holding it all together whilst having two jobs and two kids, that’s definitely my biggest achievement! I really enjoy going to the museums, since there are so many of them. A bit random but, Japan. Also get to know this Island better (UK), as I rarely leave London. Also the pyramids and Pompeii. I’m not really sure, it was around the beginning of summer so I’d say around 5 months now! What do you find the most valuable part of being a member of PR Dispatch? It feels like someone is holding my hand through this impossible (feels like to me) world of PR. A friendly to-do list with real people behind it! What is the best part of an independent brand? I’m the boss! (together with my big sister that is)! 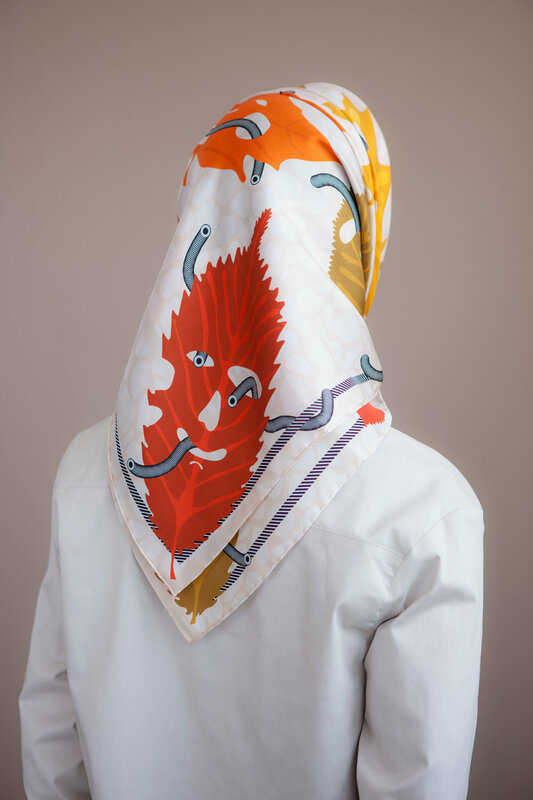 Follow Tal Drori in Instagram to see more of their amazing scarves!